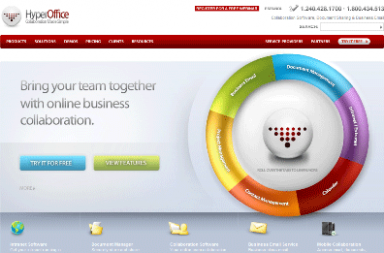 One of the most in-demand web development framework right now is , Ruby on Rails (RoR). Since its initial years from around 2004 till now , it has come a long long way and now it is being used by more and more people due to its many advantages and features. 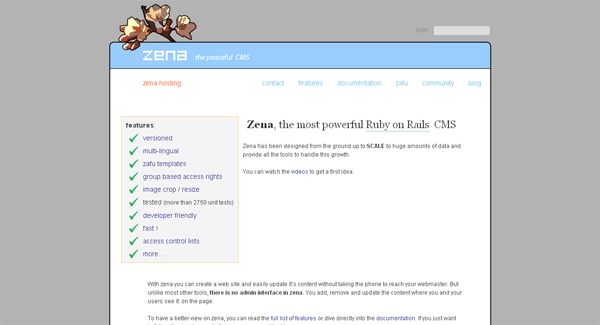 Well I won’t talkin about them a lot in this blog post but what I will talk about are the content management systems (CMS) made on the ruby-on-rails platform. 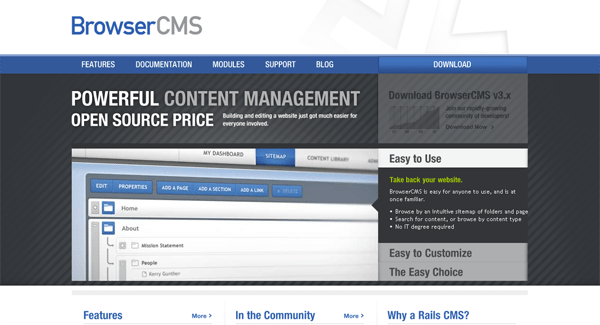 So just to help you guys get the idea of what’ options are out there for developers / designers who want to use RoR CMSs, here is a list with links to their official sites and a short description. 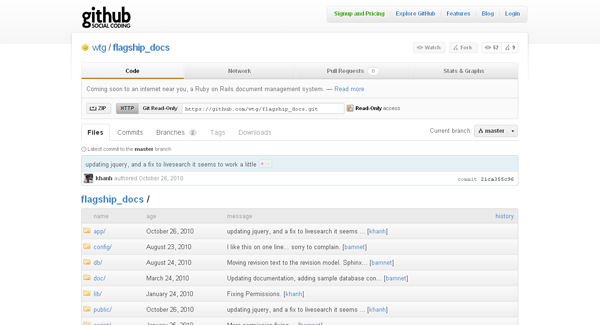 This is a cutting edge open source application platform based on Ruby on Rails and Rails Engines. It lives in vendor directory and keeps your main app directory clean and dandy. So you can reclaim app directory and use it only for your own application files. You can only pick those engines/features you really need for your application and omit the rest. 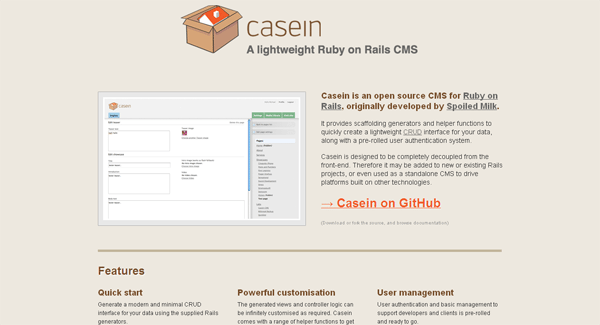 Casein is an open source CMS for Ruby on Rails, originally developed by Spoiled Milk. Flagship Docs is a document management system that is pure, to the point, and easy to deploy and use in organizations of various sizes. It features a clean, intuitive user interface, powerful search functionalities, and per-organization control and display options. 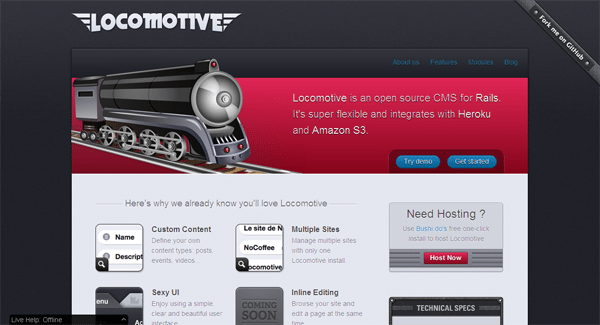 Locomotive is an open source CMS for Rails. 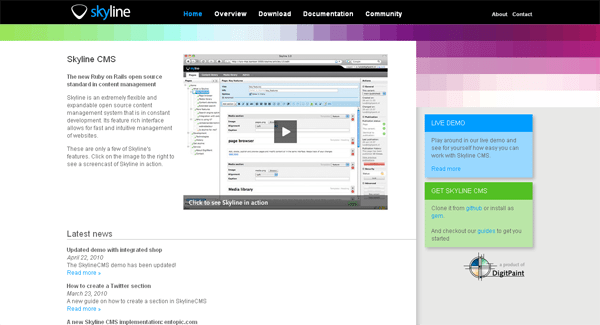 It’s super flexible and integrates with Heroku and Amazon S3. 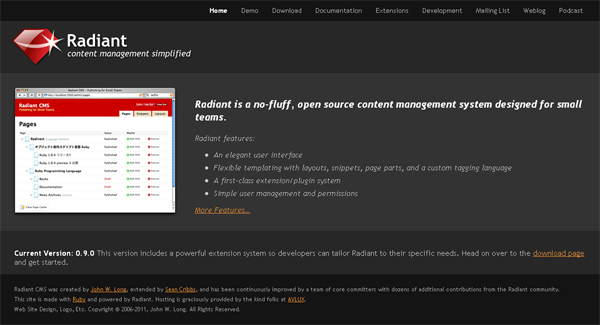 A first-class extension/plugin system and a simple user management and permissions. 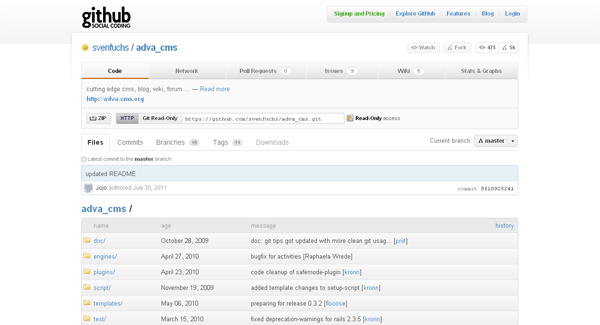 Skyline is an extremely flexible and expandable open source content management system that is in constant development. 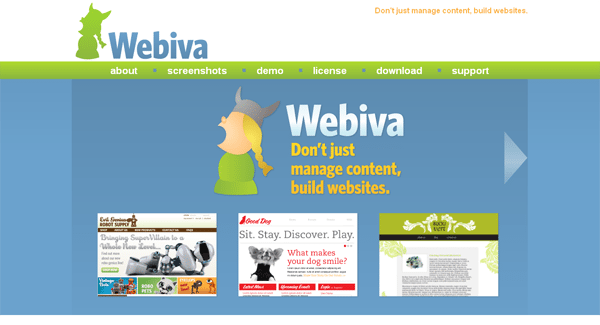 Its feature rich interface allows for fast and intuitive management of websites. 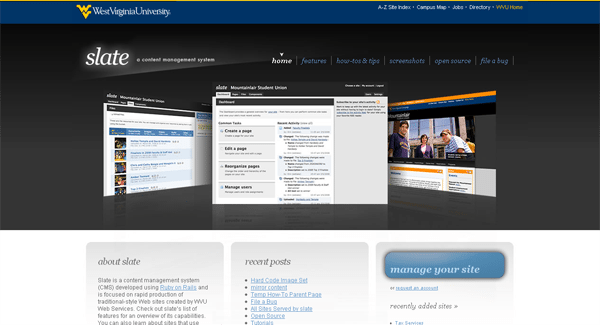 Slate is developed using Ruby on Rails and is focused on rapid production of traditional-style Web sites created by WVU Web Services. 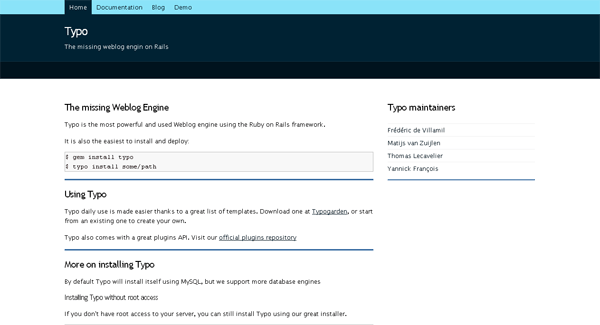 Typo is the most powerful and used Weblog engine using the Ruby on Rails framework. Zena has been designed from the ground up to SCALE to huge amounts of data and provide all the tools to handle this growth. Versioned , multi-lingual , zafu templates , group based access rights , image crop / resize , tested , developer friendly , fast and access control lists. Great Article... I am new bee on RoR. I am developing one for Banquets. Looking for something which can allow me to create Profile pages with custom fields and icons, Can be managed, reviewed by user. Basically need Directory Listing kind of stuff. Can you suggest any framework in RoR which gives me some of this functionality and i can manipulate things in my way? Thanks for putting together this great collection. I know this article was published a while ago but wanted to let you know about a new CMS called Butter (https://buttercms.com). 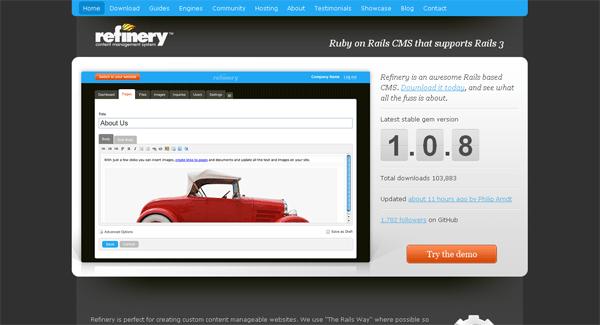 It's a very lightweight CMS (takes 1 minute to set up) designed as a modern blog alternative for Rails. Would love to have you check it out.